It is fun to watch Big Oil critic Al Gore squirm as he is questioned about selling out to the oil-rich dictatorship in Qatar. But his sale of Current TV to Al Jazeera is not a laughing matter. This transaction is a homeland security threat that violates numerous U.S. laws. Gore’s answer to Letterman shows that he is not being honest with those concerned about the deal. If Gore will lie to protect his $100 million payoff from the Arab dictatorship in Qatar, a major oil and gas producer, what else will he lie about? Global warming? It is interesting that this “relatively independent” network has now become “very highly-respected,” as he claimed on Letterman. It’s apparent that Gore is talking about the channel in glowing terms in order to justify his receipt of $100 million from the $500 million deal. 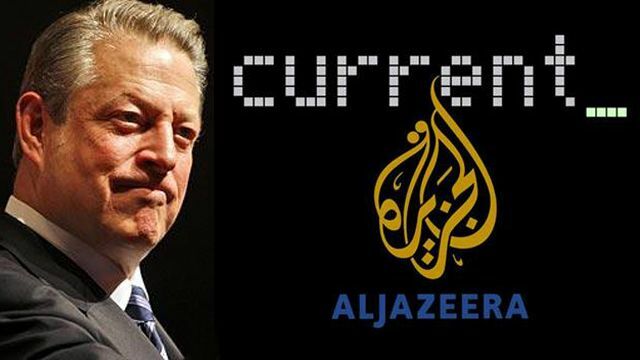 Gore doesn’t want to admit the truth because then he would be exposed for selling Current TV to Al Jazeera not only for “dirty” oil money, but also for blood money. The American blood on the hands of Al Jazeera is real. Every time that you see a wounded member of the American military, or attend a service for those who died defending America, there is the distinct possibility that the death and destruction was carried out by Jihadists egged on by Al Jazeera. This is a very serious matter. If Al Jazeera reaches English-speaking Arabs and Muslims in the U.S. with its incendiary messages, we could see suicide bombings on the streets of America and the development of more al Qaeda cells plotting 9/11-type terrorist attacks. The purpose of “Al Jazeera America” is to reach English-speaking Muslims who don’t speak Arabic with inflammatory words and images making America out to be the enemy and villain in the Middle East. Recognizing the danger, President Barack Obama was urged by U.S. intelligence agencies to order the murder of Al-Awlaki through a drone strike. Al-Awlaki was killed, but Al Jazeera, his favorite television channel, is very much alive and now, thanks to Al Gore, establishing a permanent base on U.S. soil, possibly reaching 40-50 million homes. 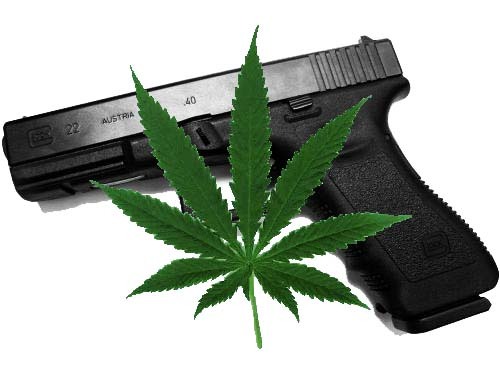 Despite this looming threat and questions about the legality of the purchase, conservative members of Congress are silent. In the House, supposedly under Republican control, an aide to Rep. Michael McCaul, newly appointed chairman of the House Homeland Security Committee, says he does not want the “agenda” of the committee driven by the hundreds of Americans calling his office at 202-226-8417 and requesting an investigation of Al Jazeera’s terrorist ties. This is true and port security is a legitimate area of inquiry. But we also know that those bin Laden documents, according to CNN’s Peter Bergen, included a plan to “craft the perfect media message” on the 10th anniversary of the September 11 attacks by urging contacts between al Qaeda and Al Jazeera. So it was apparent, from the leader of this terrorist group, that both Al Jazeera Arabic and Al Jazeera English were considered outlets for al-Qaeda propaganda messages. 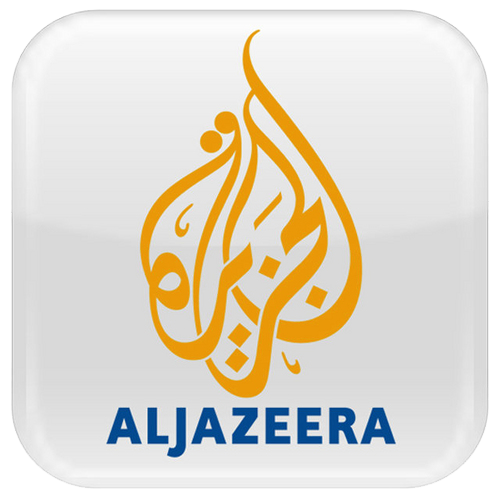 There is no reason to believe the new Al Jazeera America will be any different. And the inevitable result will be more cases of terrorist violence and murder on American soil. A hearing into this deal would make things difficult for McCaul and other Republicans who want to pursue a bipartisan agenda and do not want to irritate Obama and the Democrats. The co-owners of Current TV, Al Gore and Joel Hyatt, are prominent Democrats, and another investor in the company, Richard Blum, is the husband of Democratic Senator Dianne Feinstein. Selling their Current TV to Al Jazeera is somewhat comparable to turning over American broadcast facilities during World War II to Tokyo Rose and Axis Sally, the propagandists for the German and Japanese enemies. They were prosecuted and convicted for treason for broadcasting their propaganda against America from overseas. Plus, hearings will surely annoy Republican Senator John McCain, who joined Hillary Clinton in praising Al Jazeera in 2011. Why don’t they do their jobs?